Buying used audio equipment is a great way to get better hi-fi for lower cost. One extremely positive factor is that most good equipment is built to last and will often work for up to thirty years. Provided the equipment is working and has been well looked after and has not been “modified” then you can purchase something a few years old and expect it to last a very long time. One of the advantages of putting money into used or x-demo equipment is that you get more for your money. Two hundred pounds is not going to be enough money to buy you a really good amplifier brand new but it would certainly get you something quite special if you were to consider a used product. There are many others of course. Something that looks well cared for is likely to be well cared for. This is simple but true – people who look after their equipment are unlikely to overdrive it, push it to destruction or to neglect it if it develops problems. If the unit it being sold in original packaging is also another good sign. That’s not to say that boxed don’t get thrown away by accident but mostly people who care for their equipment will try to hang on to the packaging and the instructions. It makes sense and we certainly advise all our customers to do so. CD’s are something to be cautious with. There are so many moving parts in a CD player that it is a wonder they work at all. Also they don’t travel that well. As a result of this make sure you don’t buy a CD player without a warranty. 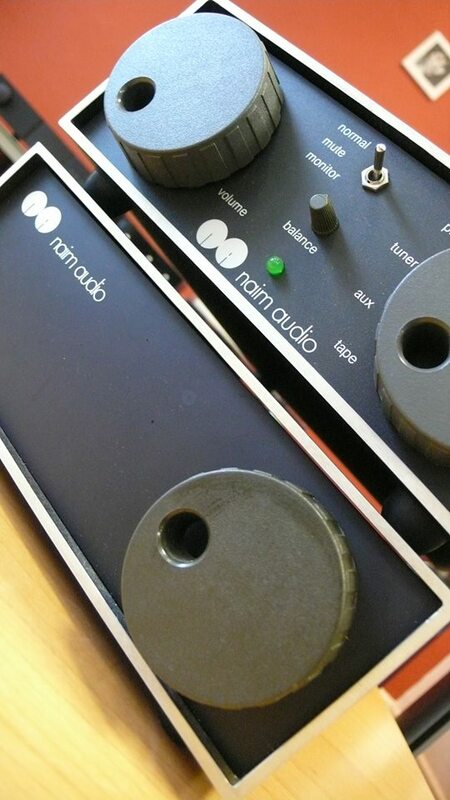 Turntables will travel well and the mechanics are usually simple and long-lasting. Sadly they require careful packaging to survive being shipped and it is vitally important that the person doing this knows how to pack the unit up properly and also has the original packaging. If not we would suggest purchasing something like this from eBay can be a minefield. Speakers have a cosmetic element and are often chosen to suit your décor. As a result they music be packed exceptionally well to travel well. In short ask a lot of questions; particularly if searching for items on eBay. If you don’t get a good vibe off the seller go elsewhere. 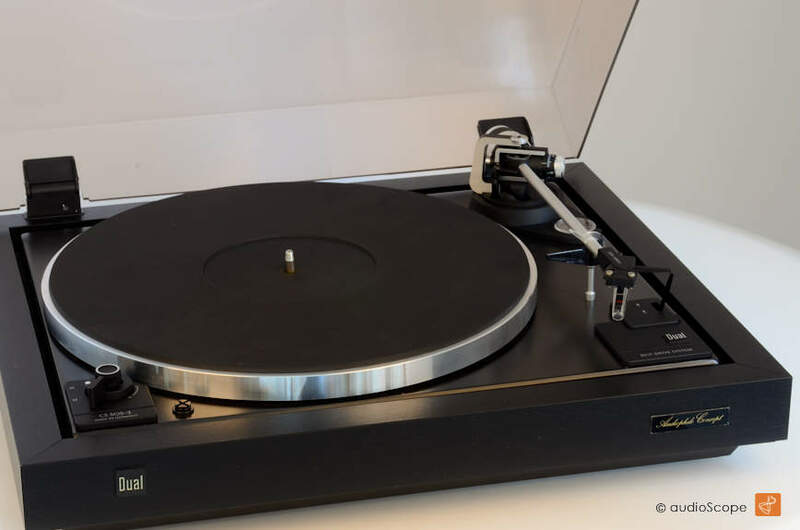 We recommend you be extremely careful buying used LINN turntables – particularly from eBay but also from forums and second hand websites. The reason for this is that most of the information which allows you to place a value on these turntables is not immediately apparent. 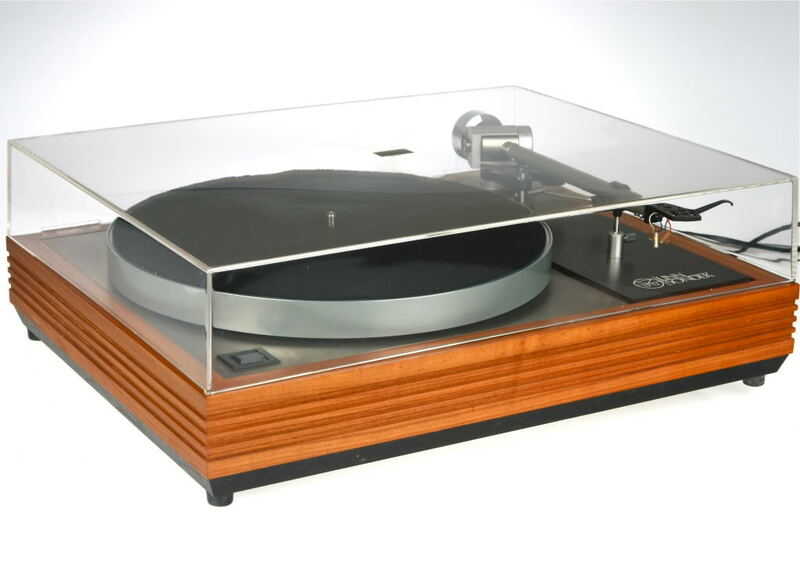 It is very easy for a turntable that has had a tough life to be sold as something it isn’t. The reason for this is that the SONDEK hasn’t changed in terms of its appearance in over thirty years. What has changed is internal and even when inspected internally the age and the version of product is not always immediately apparent. The end result is that you can pay massively over the odds for something. Even worse is if the product is damaged. Damaged arm and main bearings are hard to spot and extremely expensive to put right. In terms of tone-arms I will use the example of an Ittok arm. These change hands now for more than they cost when they were new and yet many people are not aware that they could be buying something with damaged bearings. Because the arm is no longer manufactured, the bearings can’t even be repaired. We are able to test these products to ensure they are what they purport to be and ensure they perform as they should. Most LINN dealers will be able to do this but most end-users will not. The knowledge needed to ensure LINN turntables are what they say they are is often beyond the grasp of the end-user. This makes it extremely risky to spend money on equipment without getting it checked out thoroughly by someone trained to do just that. We will gladly offer such a service and we will also seek out good quality used equipment (LINN or otherwise) should you wish to use our services. Once you know what you are looking for; get an idea of the going rate. You can do this by using the advanced search tool in eBay. This will give you an idea what similar units to the one you are going for have sold for. It enables you to form a budget. Also take note of condition and age of the item and work out an average price. You can use this information to know what to expect when you find an item you want on eBay or on other forums and auction sites. We use eBay ourself as the market value for equipment we sell used. We will then add a little for a warranty. Build a picture of condition and price and then bid accordingly. Don’t panic because if you miss this one there will ALWAYS be others. It is even possible to purchase a used vinyl playing system for less than £200. Look at a DUAL CS5-505 above, a NAD 3020 amplifier and a pair of inexpensive speakers from KEF or Mordaunt Short and you’ll have something light years better than the supermarket systems. The last time I looked for a customer I was able to get something like the above for £165 including delivery. Clearly such items might not be cosmetically perfect and they might only last a few years but we are talking a stereo system (that will sound good) for less than a couple of nights out on the town. BEWARE! Naim Audio and LINN products are often the victim of people who want to mess about with them and modify them. Often the modifications change the performance or the sound and very often these changes are bad. Of course to the original owner this is fine because they know what they are getting into. It is much harder when you are buying these items second hand because you do not know the products history. Be careful and if in any doubt at all ask for pictures of the insides. We work with our own on site service agent and we see a lot of equipment purchased by customers from eBay. When they get it there is something “off” about it and when we look inside we can see that it has been modified and simply doesn’t sound like it should. It is hard to find a resolution when you have a working amplifier that looks like a Naim amplifier but doesn’t sound like one. Beware. You can avoid all this by buying from shops like us. We do take a lot of equipment in trade-in. We supply it with a warranty and we test it prior to sale to ensure it is exactly what it appears to be. We offer a minimum of six months warranty with every used item we sell and this will often be more. You can see our current range of used and x-demo offers here. You can also look at items on our eBay shop here. We sell on eBay because it opens our products up to a much wider audience. We would actually prefer not to but it is a sad reality in today’s marketplace. We would also suggest talking to us via email, Facebook or even on the phone (and always in person). We want to talk to you and we would be happy to help you. Of course we are in business and we need to sell products in order to survive but we also know that helping people get better sound at home with ensure that they will come to us again for good advice and help. We offer our knowledge and our experience for free. Even if we can’t supply the products you are looking for we will be eager to offer advice and will try to point you in the right direction. Let us know about your system or your requirements and we may well be able to help one way or another. In all things you will find us approachable, honest and transparent.